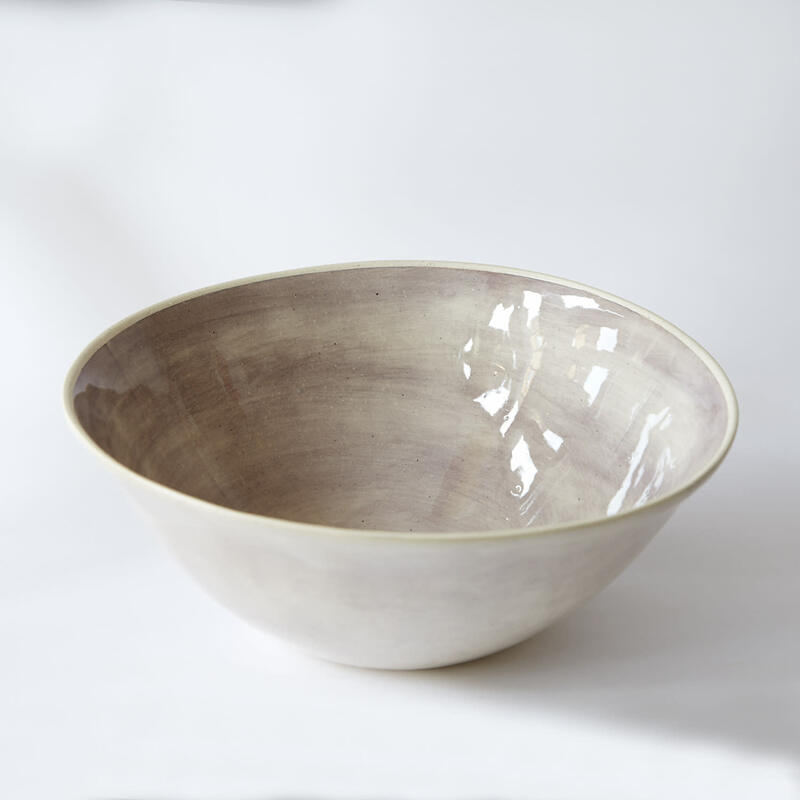 A beautiful ceramic noodle bowl in a soft Aubergine colour. Ideal size for noodles, pasta or a small salad, made in the ethical, now famous pottery in South Africa. A product of Wonki Ware.